Candy Worm Specimens: You can buy petri dishes on Amazon here. Make sure to wash them before you put food in them (just in case). Pour jello into them and place candy worms inside. I added some sprinkles as well. The great thing about these dishes, is they come with lids! Atom Cookies: Use a 6 starred or snowflake cookie cutter and make some cookies. I made shortbread cookies with this recipe and iced them with this royal icing recipe. Rock Candy: I think you can find a recipe here, but I’ve never tried it and it takes a few weeks, so I suggest just buying it somewhere. If you have a Party City, this is where I bought mine. I just used black construction paper as my backdrop to make it look like a chalkboard. I then wrote different formulas in chalk. My husband wrote them out for me, because they HAD to be accurate! 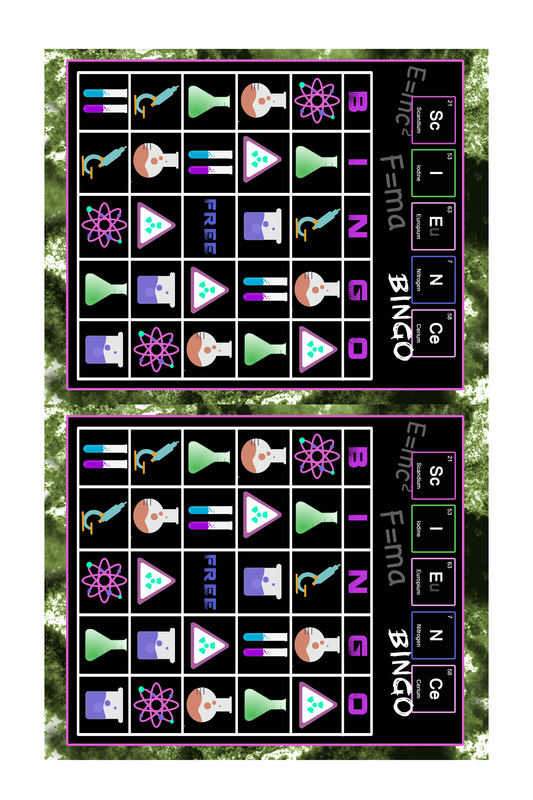 I went with purple, black and green theme as it went with my invitations. 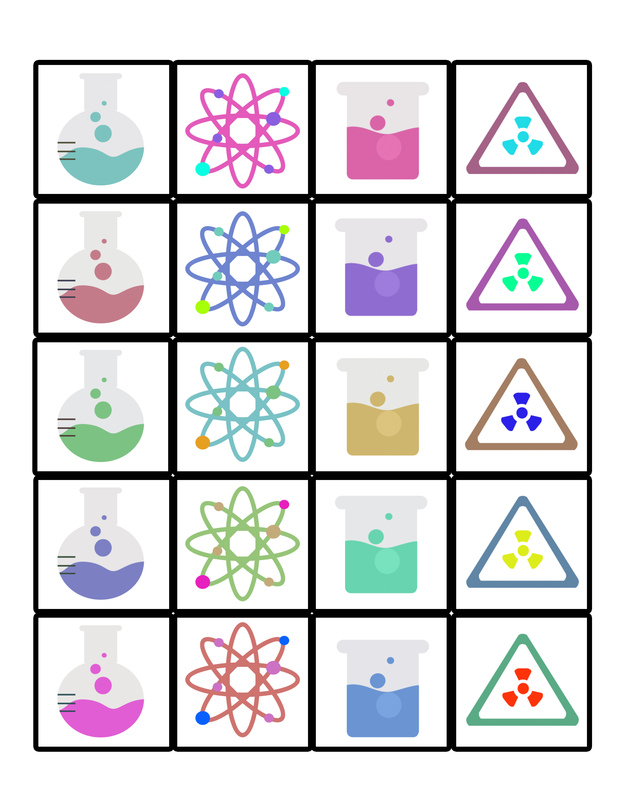 I then printed a poster that said “Welcome to Anna’s Laboratory” You can download a 24×36 generic poster version, that I made here. 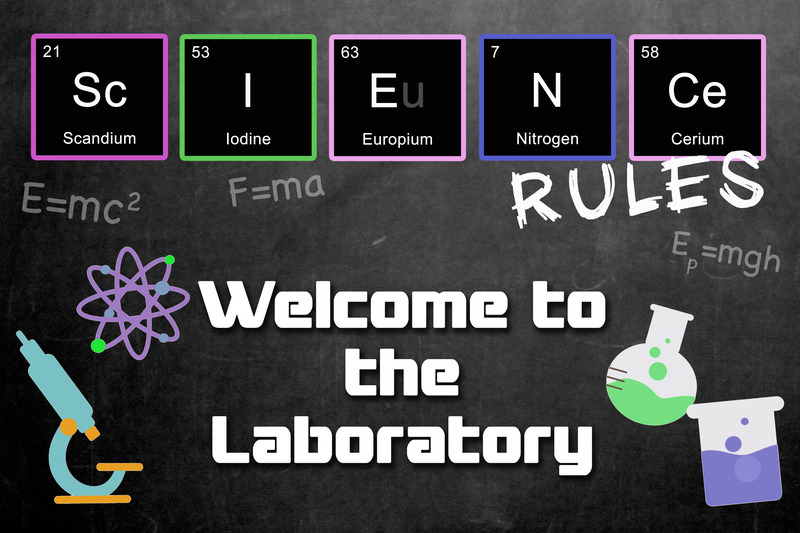 Other than that, I didn’t do a whole lot, as we were already in a science atmosphere being we used a classroom and all, but you can purchase beakers off Amazon and if you have the extra money, purchase some safety goggles and lab coats for the kids. Now the fun part….all the experiments and activities! I had a table set up for the kids to make an ID badge. 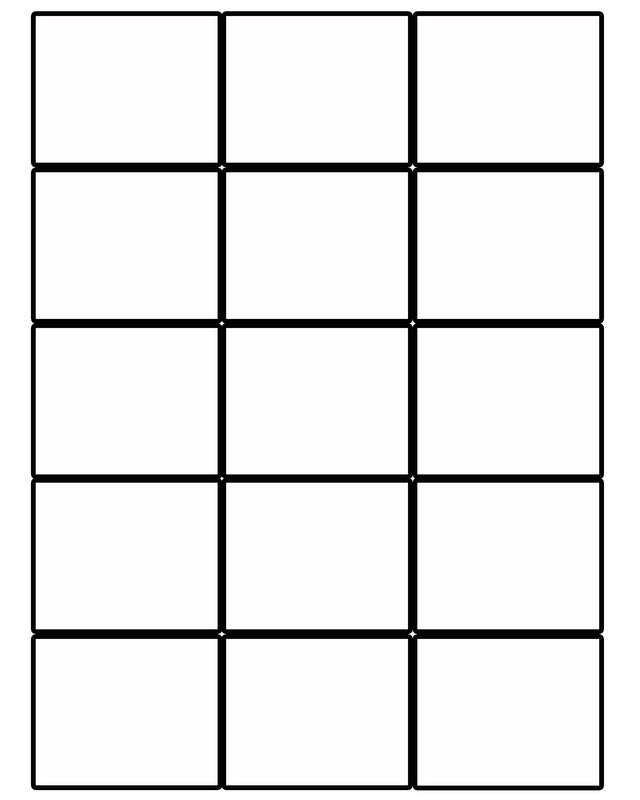 You’ll need 1 larger rectangle and 1 smaller rectangle in two different colors. 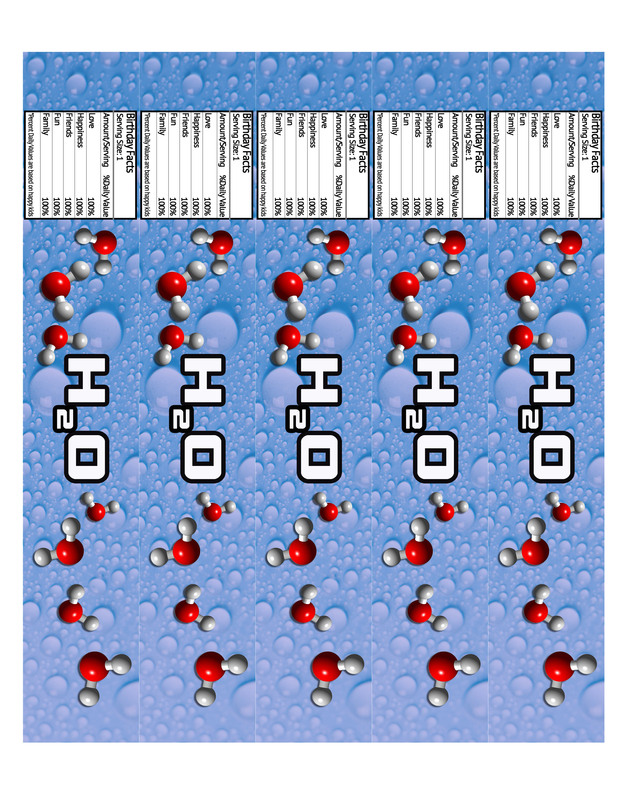 Print off some science clipart, barcodes, some funny Professor names, and squares (for the kids to draw themselves). 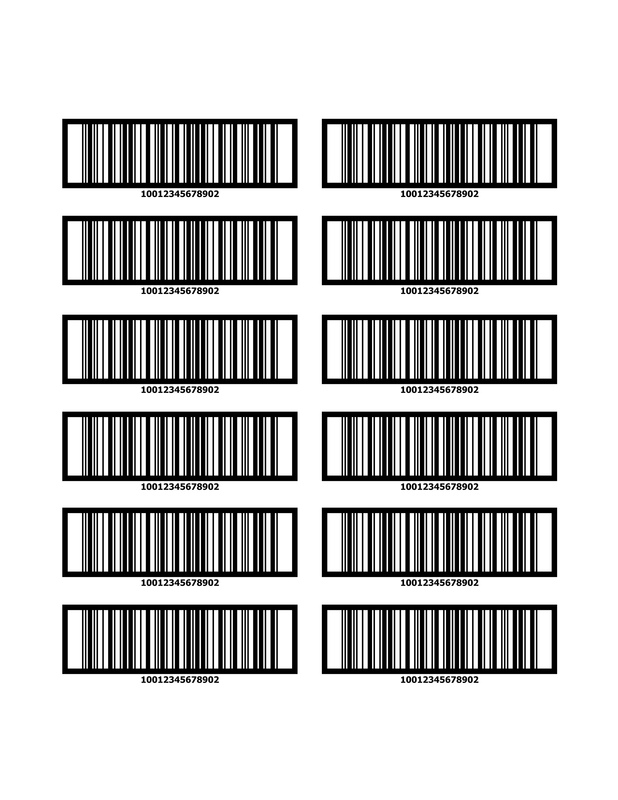 Here’s what it should look like. Don’t forget the glue, string and hole punch! After they were all official, it was time to get to the fun experiments. I had all the experiments already set up at a table (in my case, it was a bunch of desks pushed together). You can find all these experiments and MORE at www.sciencebob.com. So many great experiments and completely detailed with photos and even print outs! 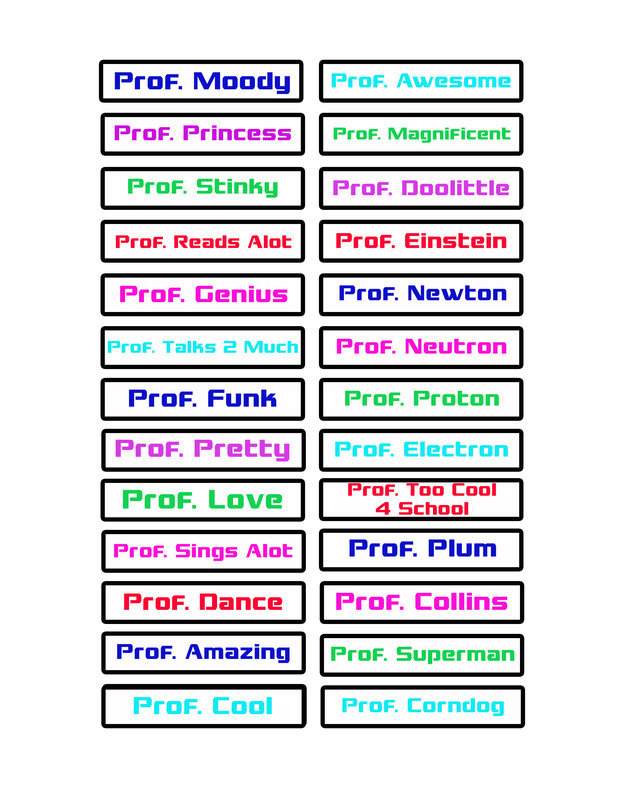 For anyone who knows nothing about science (me) this is a really great website. 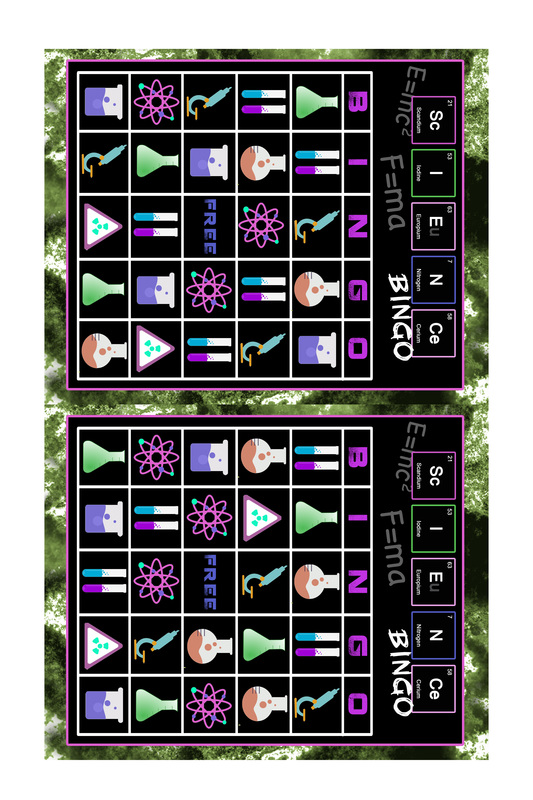 12×18 Print Science Bingo Sheets-1 FREE! 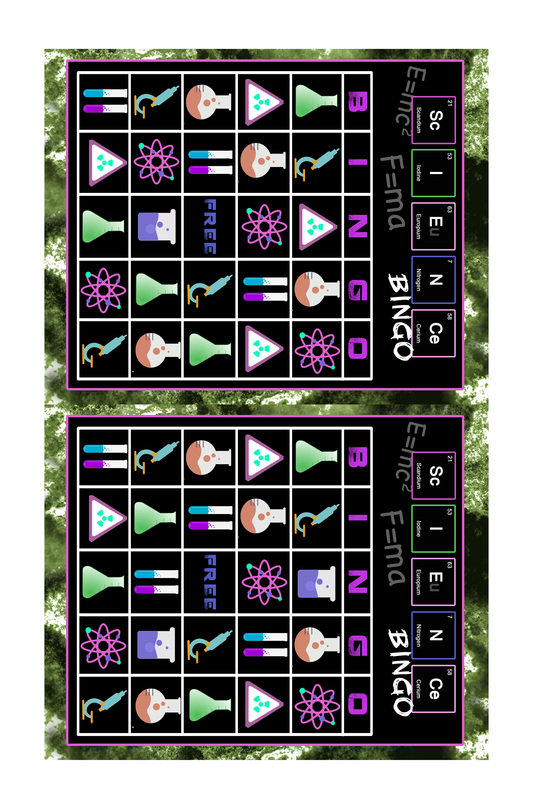 12×18 Print Science Bingo Sheets-2 FREE! 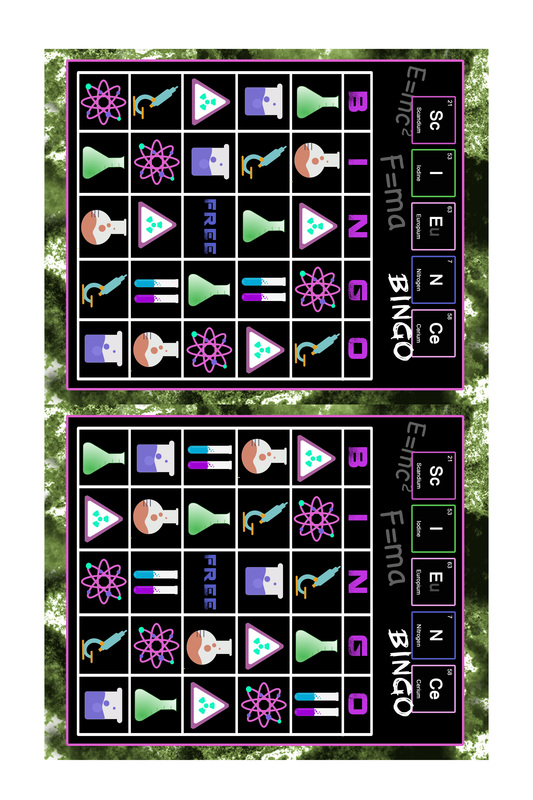 12×18 Print Science Bingo Sheets-3 FREE! 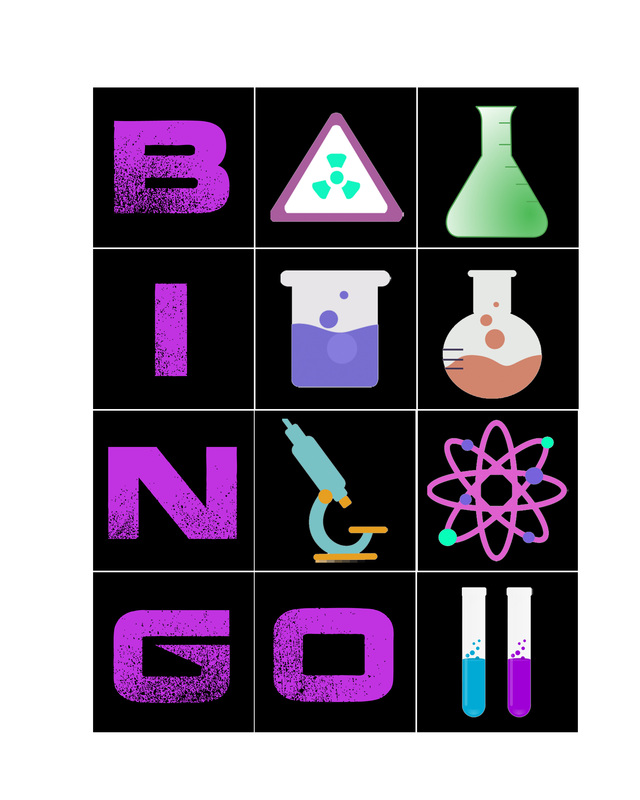 12×18 Print Science Bingo Sheets-4 FREE! 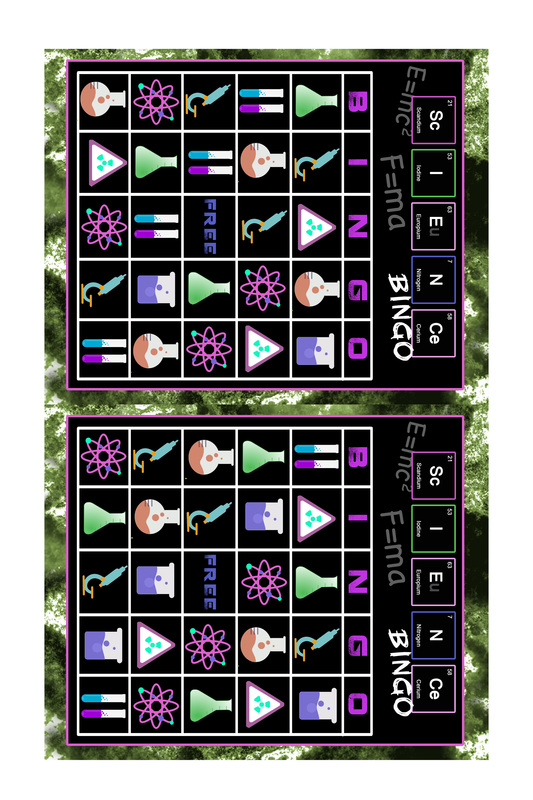 12×18 Print Science Bingo Sheets-5 FREE! 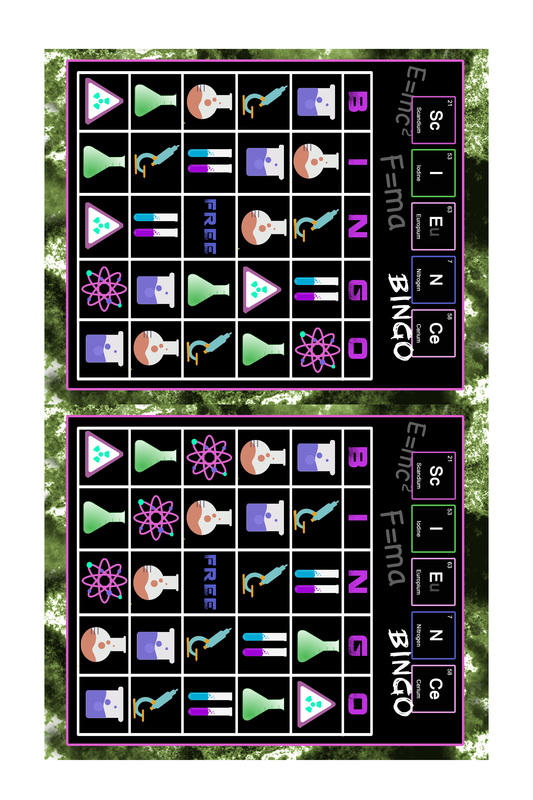 8×10 Print Science Bingo Calling Cards FREE! Lastly, the treat bags…. because you always need treat bags. I NEEDED to put nerd glasses in my treat bags for the kids, because it’s not a science party until you’ve got some nerd glasses! But these glasses are quite expensive and I had about 12 kids coming, so I found a value pack of plastic casino glasses for $12 and just popped out the lenses. I wished they were black, but the kids loved them anyways, so that’s all that mattered. I cut out some pockets and glued the sides, so I could fit a pencil and the glasses hanging from it. Aren’t they cute?! Please send photos if you’ve attempted to use this theme or any other ideas that you might have!